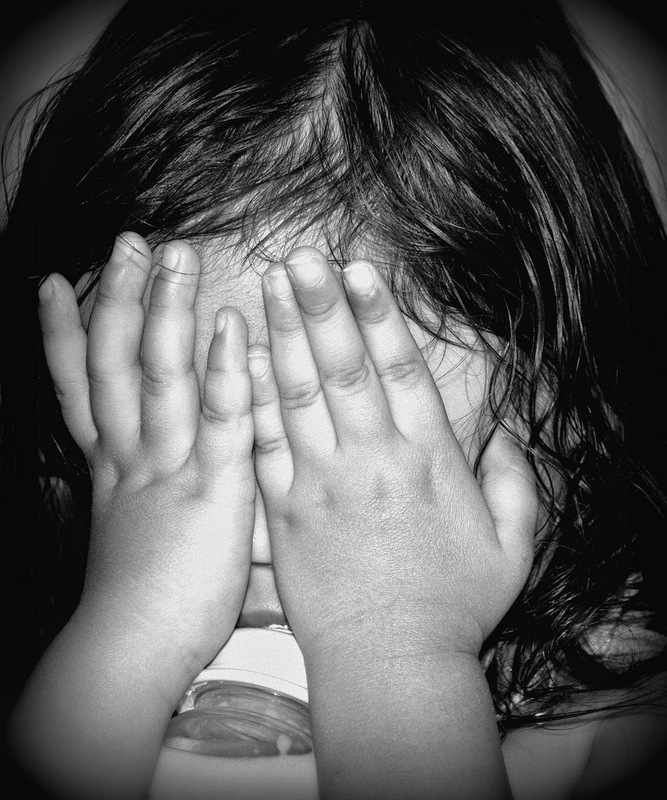 Are Montessori Young Kids on Average More Shy? Hi, I am a mom from Macau. I am often faced with the comment from non-Montessori outsiders, or even families who send their kids to Montessori preschools, claiming "Montessori young kids on average are more shy, or need more time to warm up in social gatherings, than kids who go to playgroups". Is this the real scenario? My 2 yr 8 mo girl happens to be an introvert, and people are commenting like "is the Montessori environment really helping her to survive in an extrovert world". I firmly believe in Montessori philosophy, but have to admit I am anxious in this area, especially as she is approaching the time for school interviews for getting selected and admissions into kindergarten, and she really needs a long time to feel comfortable before she speaks or greets (we don't have Montessori kindergartens or elementary schools here in my place). Can you give me more insights to this? Thank you so much! Usually the opposite is a concern for parents, that their child is too social and will not thrive in a Montessori environment because it places so much importance on independence (children working independently)! And it is a challenge for children who are social butterflies to work alone! The children who are considered introverts, shy, and quiet are actually a different type of learner: they learn by watching and observing! And they can, and do, learn A LOT by being a "wall flower" in the background! We think it is a social issue, but it is not: the sensitive period for social development starts at age six and continues through age nine! Maria Montessori called it the "herd instinct." Children from ages six to nine are in a sensitive period for social development and gravitate towards small groups (which is why 6-9 classrooms have the children working in small groups)! So your child is a different type of learner, who has not yet reached her sensitive period for social activity! She is perfectly fine in my book (and careful what you wish for!). Read my post on The Montessori Elementary Child; and my series of posts on Montessori preschool! 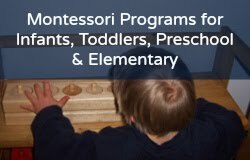 Want to implement Montessori in the home? Visit my website for affordable Montessori and homeschool programs and PDFs for birth to age nine.